Please sit back, grab a pen and paper, a cup of coffee, and take your time to read this post in its entirety. What is ACN? The American Communications Network, also known as ACN is a network marketing company that sells its products and services through an independent sales force via word of mouth. The company markets long distance telephone services, cell phone services, high speed internet, home security, satellite television, electricity and gas, credit card merchant services, and other tele-communications products and services. As of 2010, it is the world’s largest direct seller of telecommunications services. It currently operates in 21 countries on three different continents throughout the world. The company is a member of the Direct Selling Association and is recognized by the Better Business Bureau. When the company first started in 1993 it had twenty original distributors. Since then, ACN has grown at a rapid pace. It now has several hundred thousand distributors located in many different countries. ACN keeps growing as distributors share the ACN income opportunity with others. There are also many ACN customers who use the products and services, but aren’t independent distributors with the company itself. In the United States, the start-up cost to join ACN is $495. In addition to the start-up cost, there is a monthly website fee, plus the cost of attending events (tickets, travel and food). Compared to most traditional businesses, this is a very inexpensive alternative. No matter how bad the economy gets, people will keep paying for these services every month. How many people do you know who would shut off their cell phone or electricity in their home? I don’t know anyone who would do that, no matter how bad of a financial situation they are in. This is good for ACN reps, because it creates repeat orders and residual income. Here is a brief overview of the company’s compensation plan. In a nutshell, you get paid to help the company find customers and to teach other distributors on your team how to find customers. Here are a few reasons you should consider joining the company. In today’s world, everyone needs a side hustle. Most people would benefit from an extra $200 to $1,000 per month. 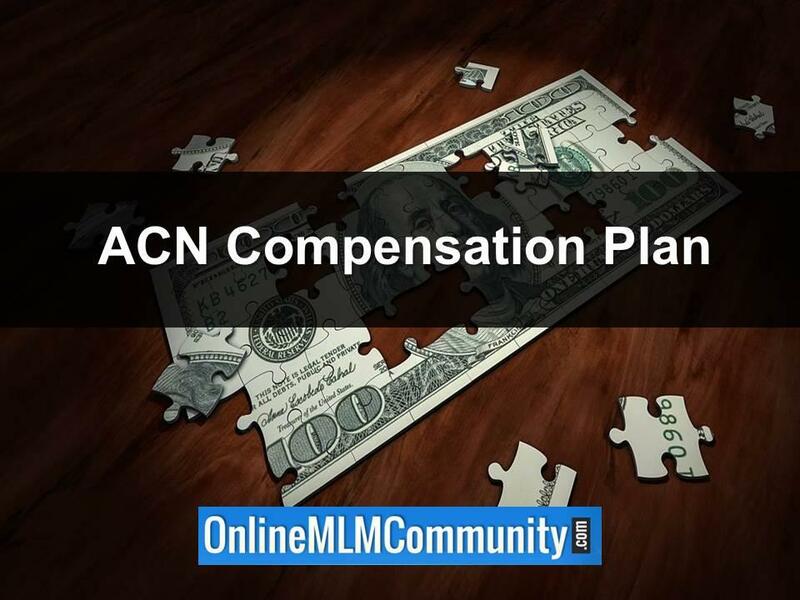 ACN could be a great part-time income starting out, and has the potential to be a full-time income, several years into the business (individual results will vary). In my opinion, everyone should have a home-based business. This comes with incredible tax benefits that most employees don’t have. Plus, you have the opportunity to work from the comfort of your own home. 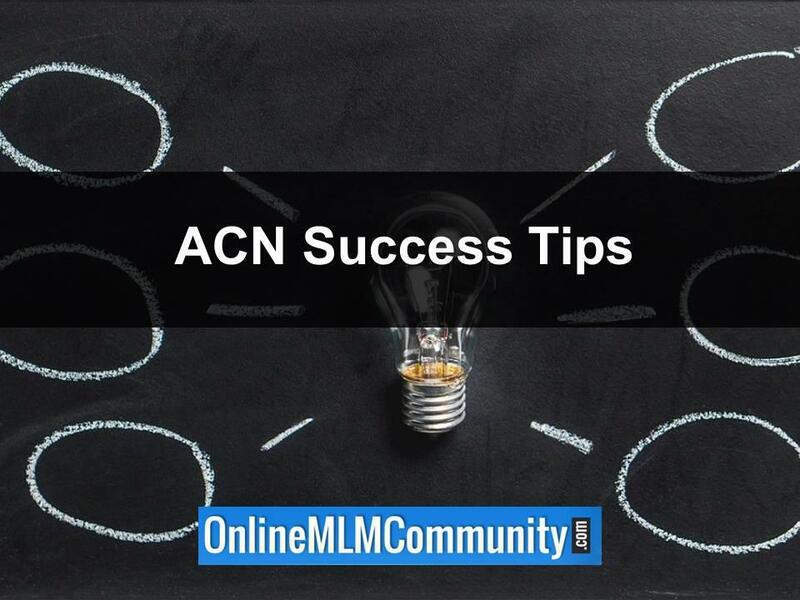 ACN has an awesome community. They do weekly, monthly and quarterly events. The teams are close-knit. This serves the human need of needing to belong to something greater than you. They also do a great job with recognition. The skills you learn in ACN will benefit you in any job or business you do in the future. You will learn leadership, selling, communication, team building, business operations, and more. You’ll also improve your attitude and learn to think like an entrepreneur. Telecommunications are here to stay. Everyone has a credit card, electric bill, cell phone, internet bill, and cable television. Why not get paid for using these services yourself and helping others do the same thing? You have residual bills, why not have residual income? Residual income is life-changing. Most people only have linear income, which means that if they stop working, or they lose their ability to work, the money stops coming in. Residual income is money that comes in month-after-month for something you did one time. If I could just share a few tips with you, this is what I would say. Treat your business seriously, not like a red headed step-child (sorry red heads). Pretend you have one-million dollars invested in your business and you have one year to earn it back. Most people do the complete opposite. They treat their business like some rinky-dink part-time hobby and wonder why it doesn’t grow. Lots of reps fail because they try to reinvent the wheel and do things their own way. They aren’t willing to follow the company’s system or follow their successful upline. They think they have a better way, so they do their own thing, and end up failing. Contrary to what you might have been told, this business is a numbers game. Most people you talk to won’t join. And, most people you sponsor will do nothing and quit. You’ll probably need to sponsor about 100 people to find 2-5 LEADERS who “get it” and go on to build a big business. Don’t try to drag anyone across the finish line. Make a ton of exposures and work with the willing. This business isn’t the lottery. Success isn’t about luck. To succeed in the business, you need to take the long-term view. Realize it takes a few YEARS to build a successful business of any kind. Take into consideration the long-term view before making any business decision. Rather than look for people who need the business, look for people at your level of motivation and higher. Look for people who are sharper, more successful and more motivated than you are. Look for prospects with credibility and contacts. These folks will typically be your best distributors. ACN does tons of training on tap-rooting. Please follow this advice. Learn how to work “through” the people you sponsor and get into their warm market as quickly as possible. Then, start working with their new people. Keep repeating this process over and over in depth until you find your key people. Your business will only grow as much as you do. Attend all events, read daily, work on your skills, and be a student of network marketing. 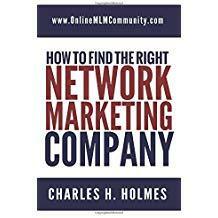 Learn everything you can about the products, company and industry so you can become a network marketing professional. The fastest way to “jumpstart” your success in ACN is to improve your skills. It takes most people a few years to master their skills in network marketing. Like any other profession, you must master a certain set of skills. In this business, you need to learn how to talk to people, how to present, how to follow-up, how to close the sale, and how to train and motivate others. It takes commitment to succeed in the business. People who put one foot in and “dabble” with it, never succeed in the business. Even if you’re doing the business part-time, you need to be “all in”. Once you learn how to prospect, talk to people, and generate leads, the business becomes easy and fun. This is a LEARNED skill. It takes time to master. There are plenty of great training and books on prospecting. Learn everything you can about it if you want to succeed in the business. What’s great about ACN and network marketing is that the only way to succeed is by helping other people succeed in the business. Take your eyes off yourself, find out what your team members want to achieve in the business, and help them reach their goals. Do that with a few people and you will naturally reach your own goals. If there is one thing I love about his company, it’s their training. I’ve been in the industry for 15 years now, and I have to say that the training in ACN is top notch. Even though I’m not involved with the company, I watch a lot of their training videos on YouTube from their big events. The leaders in ACN definitely know what they are doing. If you follow the company’s training and do what they teach, you will be well on your way. 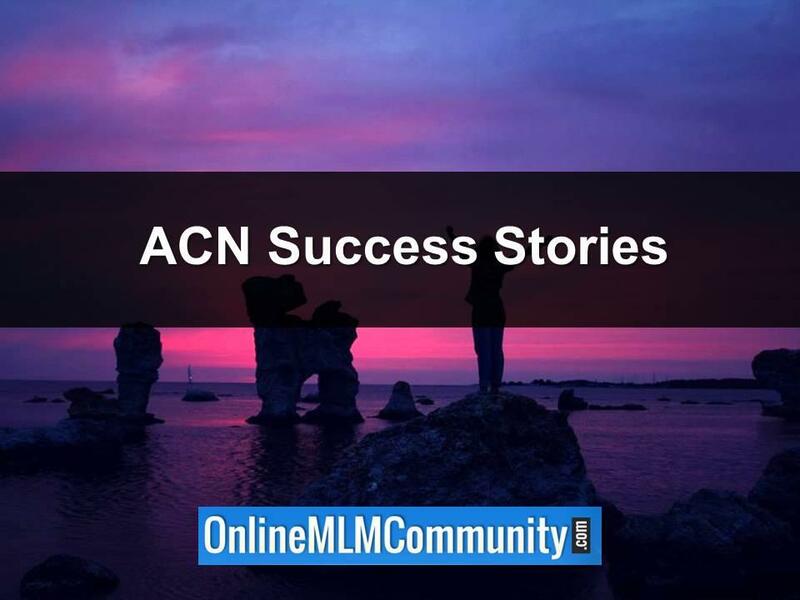 In the paragraphs below I want to share some of my favorite ACN Success Stories. I will highlight several distributors and tell you a little bit about each person. Please keep in mind that I don’t know the ACTUAL INCOME of each person below. According to the company’s website, these are some of the most successful distributors. I’ve always admired network marketing superstars. Nekoda Bragg is one of those superstars. He is currently a top earner with ACN. Nekoda Bragg comes from humble beginnings. He was born in Phoenix, Arizona and has 12 siblings. He grew up in California in a low-income family. When he first learned about network marketing in the early 1990s, he was a 21-year old part-time student working three different jobs. He learned about network marketing while at a movie theater. His first network marketing company was Excel Communications®. He was an Executive Senior Director with Excel. During his time in Excel®, he named his sales organization DYNASTY. When Excel eventually went out of business, Nekoda switched companies and brought over part of his team to ACN®. Within ACN, he is a top producer. His is part of the Momentum Group. He is a great leader with exceptional sales, public speaking and marketing skills. After watching a couple of his YouTube® videos online, I can see why he is such a huge success in this industry. He has a magnetic personality, a positive attitude, and a strong desire to succeed. In addition, he is a dynamic leader and motivator. He achieved success with ACN because he worked hard, had a game plan, stayed persistent and spent his time with his serious distributors. Over a period of several years, he built a large organization by helping others achieve success. To put it bluntly, this guy knows what he is doing! Nathan Goldberg is an ACN Regional Vice President from Montreal, Canada. He currently resides in Toronto. It took him 15 months to reach the Regional Vice President level with the company. Prior to joining the business, he was a waiter. He went full time in the ACN business within just a few short months of joining the company. In his sixth month with ACN, he made more with the company in one month than he did in one year as a waiter. After watching a couple of his videos on YouTube, I am really impressed with his professionalism, work ethic, and confidence. He is definitely a dynamic leader who understands how to recruit, train and motivate other distributors. According to several internet reports, he is one of the top 50 income earners in the entire MLM industry (I cannot validate that). He is also a Circle of Champions Member with the company. His tips for success: (1) believe in the company, (2) believe in yourself, and (3) go through the learning curve and develop the skills you need to succeed. This is some really sound advice, as I see it. After reaching several financial milestones, he retired his mother from her job, because of ACN. That’s pretty impressive. Mike Bisutti is a very successful distributor with ACN. Some of his accolades include Top Producer and Circle of Champion’s Member. He is part of the Freedom Leaders Team. When it comes to ACN, he is one of the big dogs! Prior to joining the business opportunity, he was a college student and volleyball coach. He learned about the business opportunity from an old high-school friend. He currently has more than 12,000 distributors and 80,000 customers in his sales organization. When he first joined the company, his family was very apprehensive. He has since proved them wrong. His team spans the globe in countless different countries. More importantly, he’s personally helped hundreds of people improve their financial situation while achieving network marketing success with ACN. He is a true credit to our industry. Maxime Butera is a very successful distributor with ACN. He is a Senior Vice President with the company. He lives in Quebec, Canada with his family. Maxime Butera participates in the Momentum Group, which is a line of sponsorship within ACN. Prior to joining the company, he had five-years-experience with a different direct sales company. He built his business by sharing the opportunity and services with people he knew by using in-home meetings and one-on-one presentations. And, he sold out to the program for the first few years and achieved huge success. He continues to grow his ACN business today. Jeff Weber is a top earner and Senior Vice President with ACN. Some of his accolades include Top Producer and Circle of Champion’s Member. Prior to joining the ACN Business he had several jobs to help support his parents. During that time, he learned about the business opportunity and went full steam ahead. Within just six months of joining the business, he quickly progressed through the achievement levels to become a Team Coordinator. He replaced his job income with his ACN business is just six months, so he could go full-time in the business. Now, several years later, his team spans the globe in countless different countries. More importantly, he’s personally helped thousands of people improve their financial situation while achieving success with ACN. He is a true credit to ACN and the MLM Industry. Jeff has seven siblings and is very committed to his family. He even bought his parents a house. Jeff is a college dropout, but there is no doubt in my mind that he is a winner and achiever. He is part of the Empire Team along with several other successful distributors such as Mike Bisutti, Mike Sipe and Steven Strachan. According to one internet report, Jeff Webber is one of the top 50 earners in the entire network marketing industry. Jennifer and Darin Dowd are very successful distributors with ACN. They are currently Senior Vice Presidents. They achieved the recognition level back in February, 2009. Prior to joining the ACN business opportunity, Darin was a business owner for 10 years and Jennifer was a stay-at-home mom with their four children. They have received countless awards with the company to include Top Producers and Circle of Champions Members. They learned about the business opportunity from one of Jennifer’s friends. In fact, she blew off her friend for three months before making the decision to learn more about ACN. Once they joined the business, they took it very seriously, right from day one. Within four months of joining ACN, they were earning twice as much with ACN as they were with Darin’s traditional business. What I admire about the couple is that they are very humble and kind. They really do care about their team members and customers. They do what they can to help the newest person achieve success. Even though they’ve been with ACN many years now, they are still actively building their business. This says a lot about them and the ACN business opportunity. In conclusion, I think ACN is a viable business opportunity, for the right person. It is a proven, reputable company with outstanding products and services. It has exceptional company leadership, a proven track record and a strong financial backing. Your key to success is to find a good sponsor, get started, and work the business consistently for two to five years. Make sure you find lots of customers and recruit enough distributors personally, until you find a few serious people who want to build a big business. At that point, work with them and help them reach their goals in the business. 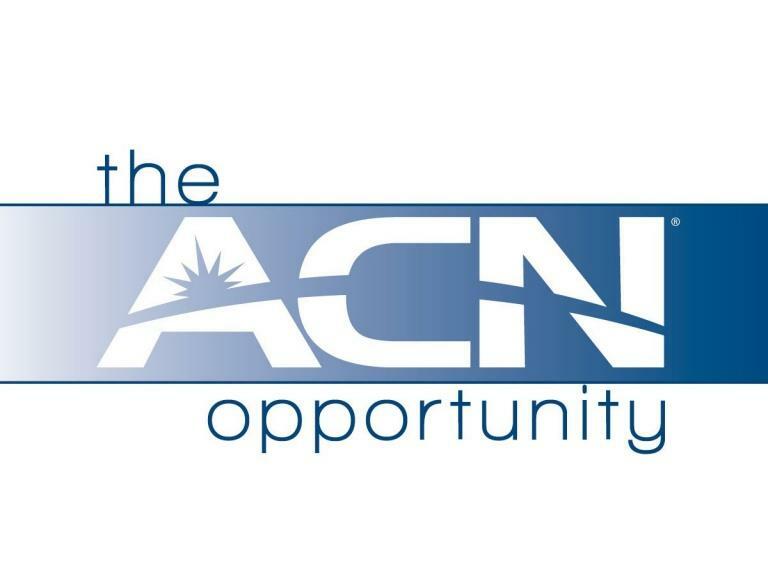 If you have experience with ACN, I would love to hear from you. Please share your story about how long you have been in the company, how you first learned about it, and what your experience has been like. Just leave a comment below to share your thoughts. Disclaimer: I am not affiliated with the company in any way and never have been. The name is a registered trademark. Individual results will vary. As one last piece of advice for your ACN business, time management is ultra important. I put together a course to help you manage your time in a competent fashion. This course runs the “time management gamut” and I know you will gain a load of valuable education from it. Just click here to order the course today.